Need to renew your passport? You'll want to do it sooner rather than later. The US law that went into effect in 2007 is to blame. 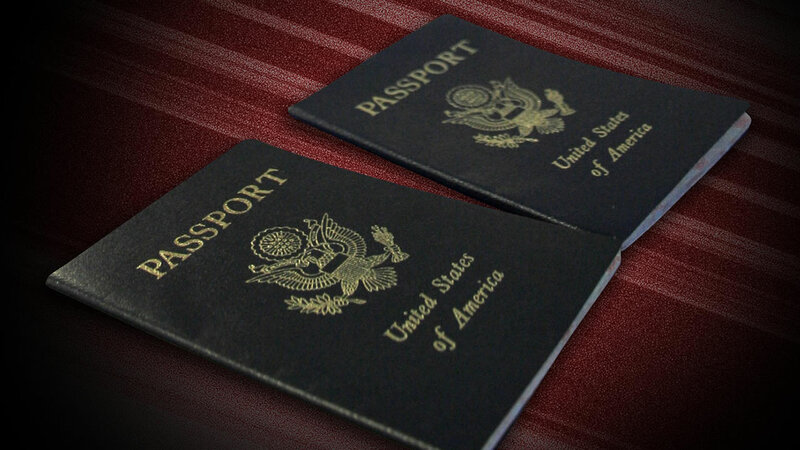 It requires all U.S. citizens to use a passport when traveling to Canada, Mexico, the Caribbean and Bermuda. As a result, nearly 18 million passports were issued that year alone. Since passports are only good for 10 years, all those 2007 passports are about to be up for renewal. You'll also want to factor in the fact that many European countries won't accept passports within six months of their expiration date. Children's passports are only good for five years, and must be applied for in person, with the consent of all legal guardians.